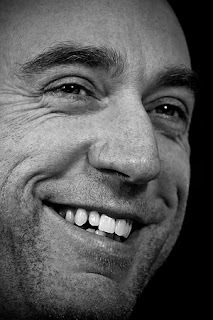 Dave Lewis (born 1966) is a Welsh writer and photographer based in Pontypridd, south Wales. He has always lived in Wales except for a short spell in Kenya in 1993-94. He has been a schoolteacher, zoologist and web designer. He writes content for and still maintains many web sites, is a former web producer for the BBC Wales Scrum V website and has been published in a number of literary magazines. In 2007, along with Welsh writer John Evans, he set up and organised the first ever Welsh Poetry Competition, an international poetry competition, now in its tenth year, aimed at encouraging and nurturing the wealth of creative writing talent that exists in Wales but often gets overlooked by the arts establishment. He has published a number of books that have been well received, especially his 2013 poetry collection, Roadkill. Other works include Layer Cake, Urban Birdsong, Sawing Fallen Logs For Ladybird Houses, Haiku and Reclaiming the Beat. His poetry is post-modernist and often anti-establishment, but can also be deeply confessional. He has also written three novels: a modern, crime thriller trilogy set in his native south Wales and East Africa. 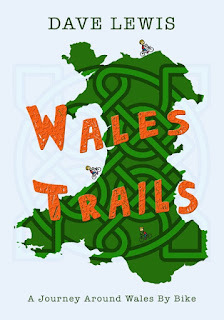 His latest book, Wales Trails, is a humorous cycling account of a recent trip around Wales and follows on from his previous, bestselling Lands End to John o’ Groats diary.